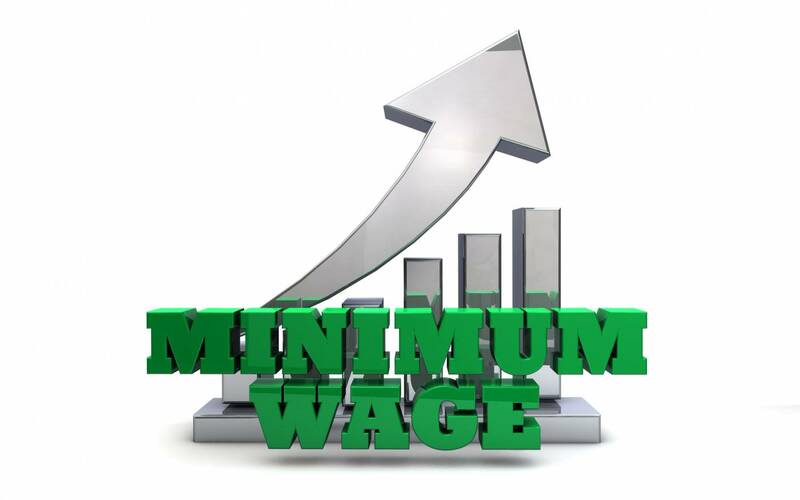 In a long forecasted move, the Province of Manitoba has increased the Minimum Wage to $11.35 per hour effective October 1st, 2018. While not a huge increase, business owners should be advised that they must apply it. The requirement to pay a minimum wage is set out in Manitoba’s The Employment Standards Code. Violating the Code can lead to fines up to $25,000.00 and for, repeat offenders, even imprisonment. Aside from the minimum wage requirements, the Code also sets out basic minimum standards in areas such as vacation pay, overtime and termination pay. Employers are advised that they must take the necessary steps to be compliant with the new minimum wage as determined by the Province, along with other basic employment rules. « Previous Post: Congratulations Eugene!